Gardening season is in full swing and April is the perfect month to go picking for vintage garden accents. Architectural salvage adds whimsy and history to gardens both well established and newly sown. 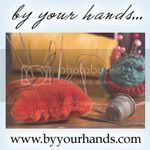 These Etsy up-cyclers have that rusty charm your garden craves! 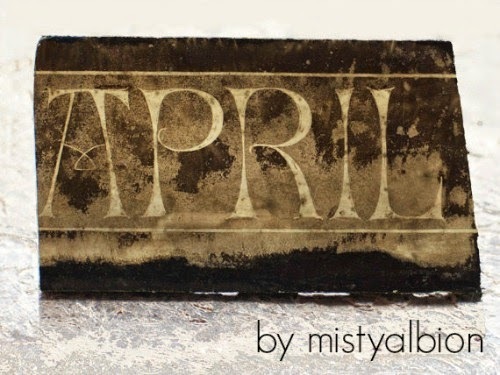 Invite the April showers with this charming reclaimed glass offered by mistyalbion. Planning a garden wedding this summer? This seller has antique bridal accessories destined to become new family heirlooms! An outdoor sink is a garden essential. 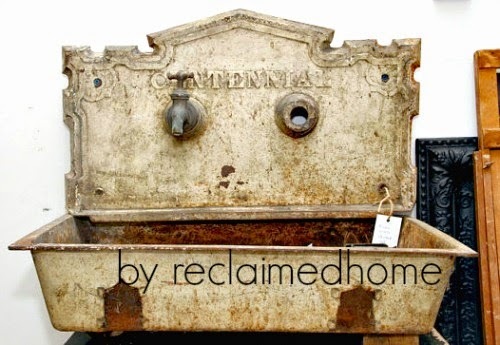 Why not restore this gem for regular use or repurpose it into a gorgeous hanging garden. Shop reclaimedhome for New York style at budget-friendly prices. 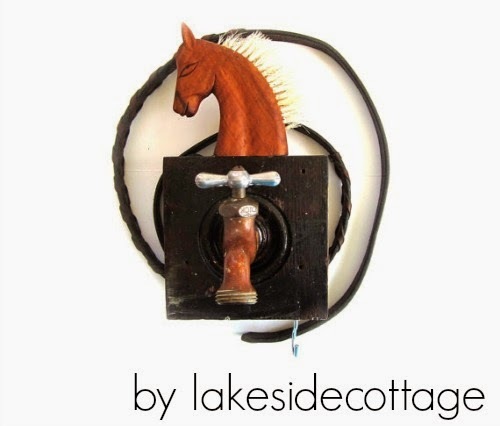 Stop in at lakesidecottage to find wee bits of artistic whimsy for the garden path. 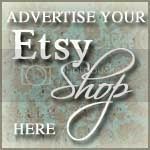 This Etsy shop is brimming with all things vintage from picinic supplies to old timey tools! Nothing says charm like an old Victorian iron gate but they are becoming increasingly difficult to find. 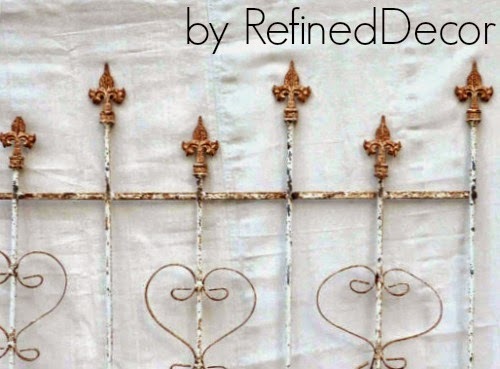 Scoop up this fine example from RefinedDecor. Want to create your own architectural salvage magic? 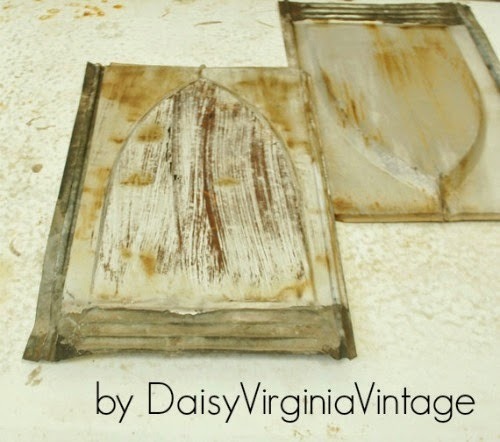 DaisyVirginiaVintage has a plethora of these shabby tin roof tiles just begging to be up-cycled. 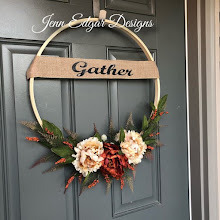 Buy one for mixed media work or buy enough to create a garden focal point. To find more vintage elements for the home and garden search architectural salvage on Etsy.